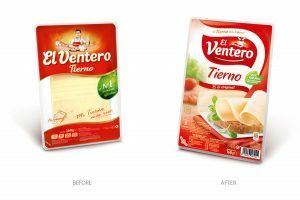 To redesign the actual complete packaging range and create a new brand identity. 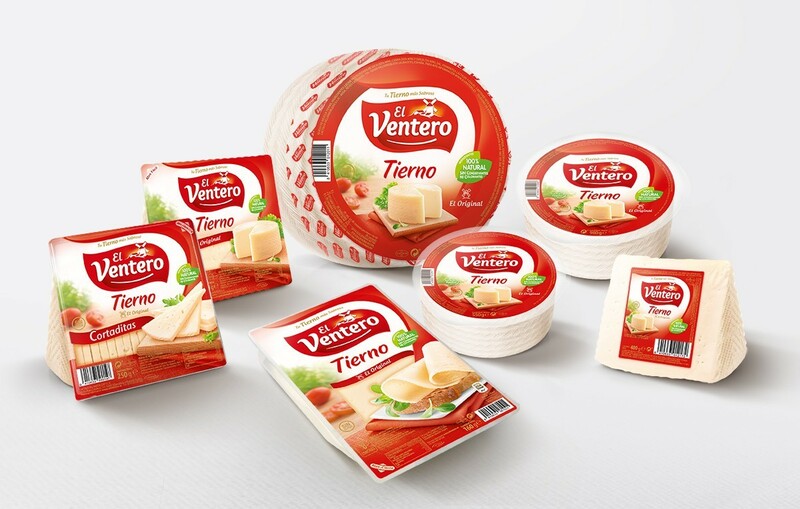 And enable El Ventero to compete with the market leaders. 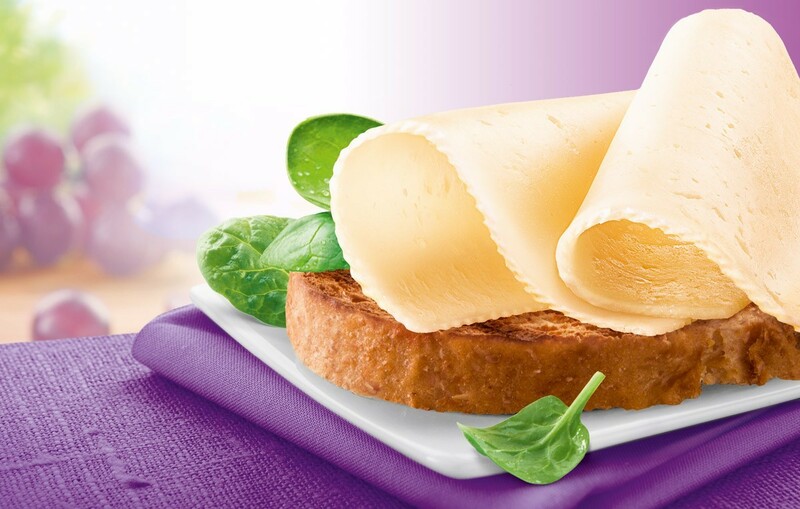 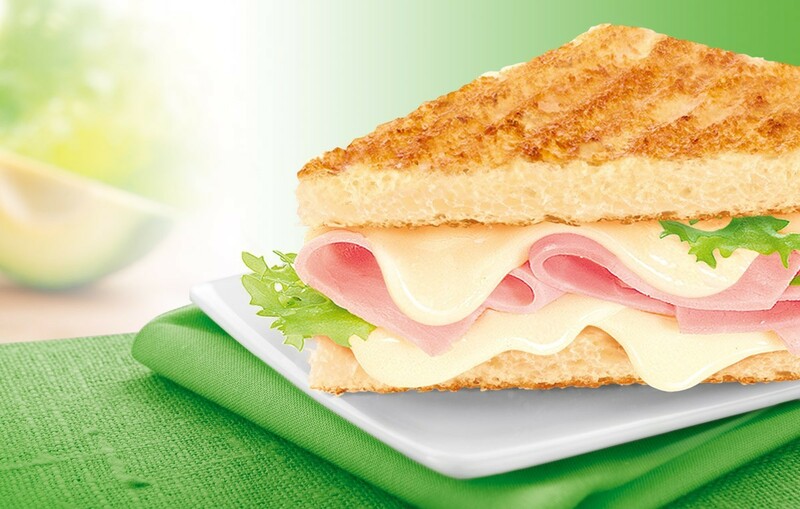 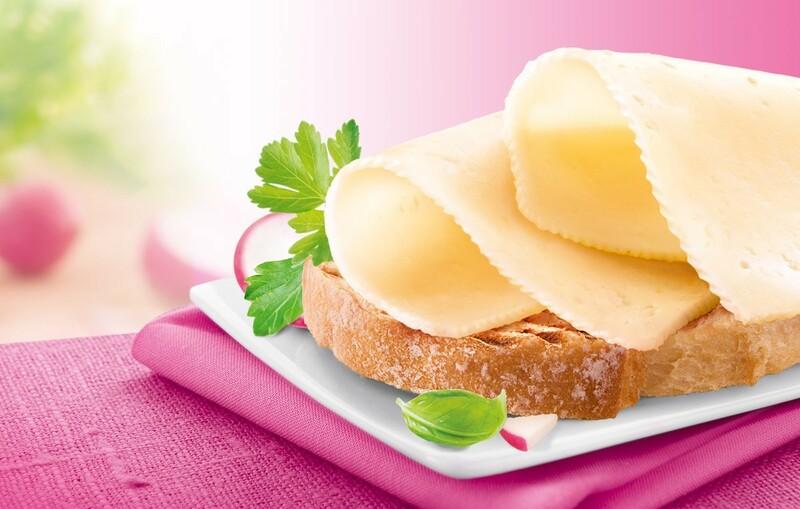 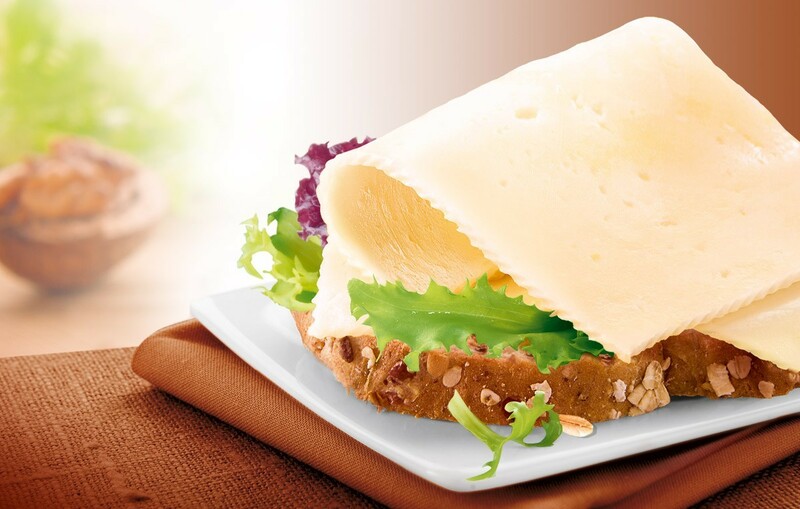 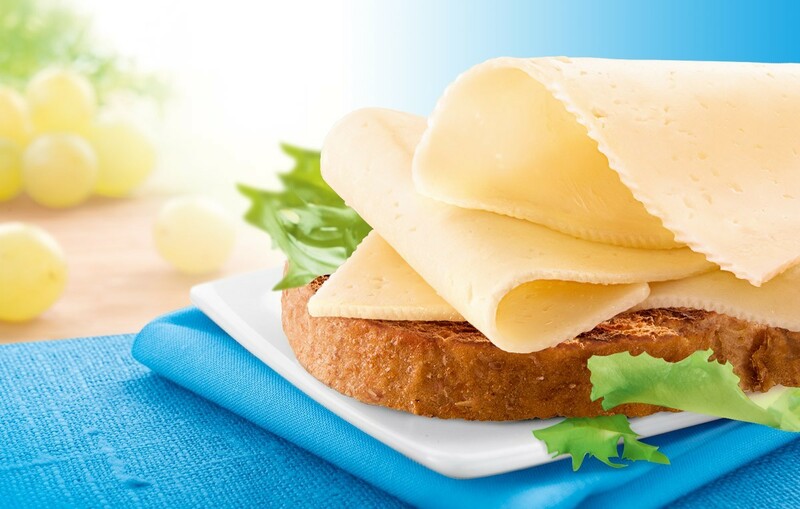 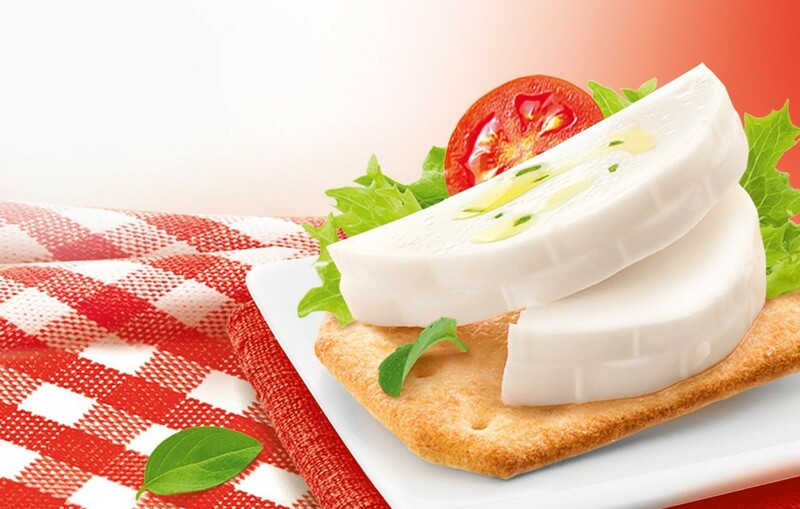 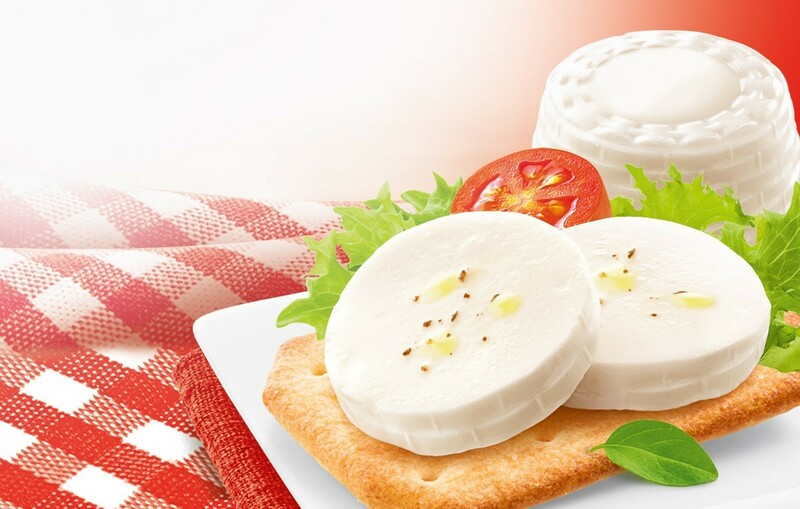 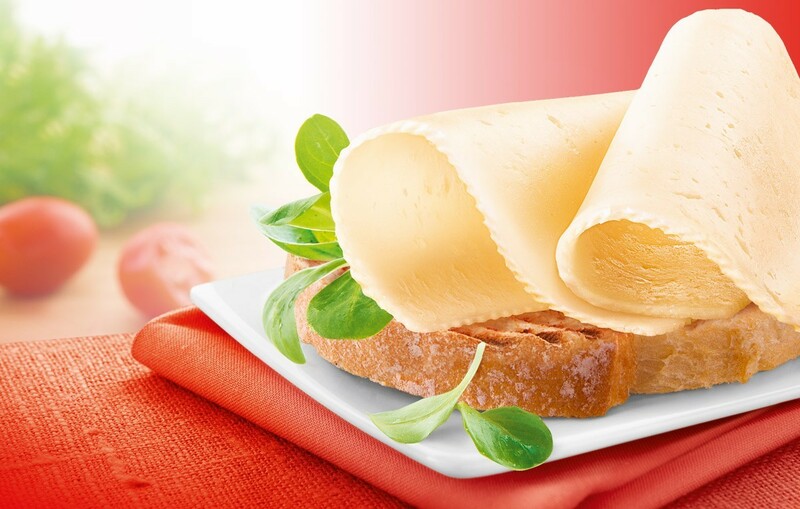 To emphasize the high quality, naturality and authenticity of the tender cheese. 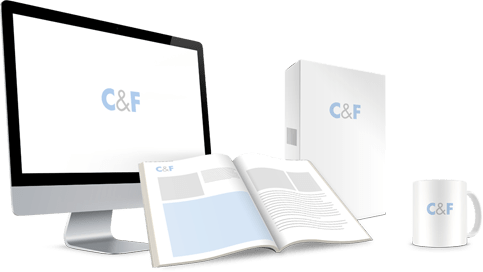 Create a new logo which personalize the brand characteristics: vital, kind and optimistic. 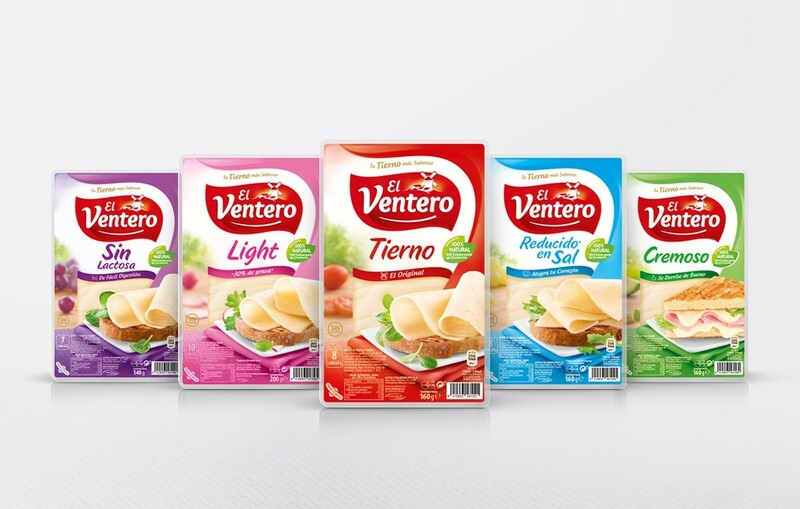 Then, design a total identity for the vast range of products with high visual impact in supermarket shelves.